Imagine your own private sanctuary of 150 wooded acres. Imagine your house set right in the middle of that sanctuary. And imagine that sanctuary being only minutes from the renowned Mashomack Preserve Club where fishing, hunting and polo are always the order of the day. All of your imaginings come true at this property. With a little more imagining, the current home of 2, 900+ square feet with 4 bedrooms and 2 baths could be transformed to the perfect hunting box'. Or, live here while you build your dream home on the property. Other existing amenities on the land include a wonderful early barn, in-ground pool, platform tennis court, detached garage and large workshop/studio building. 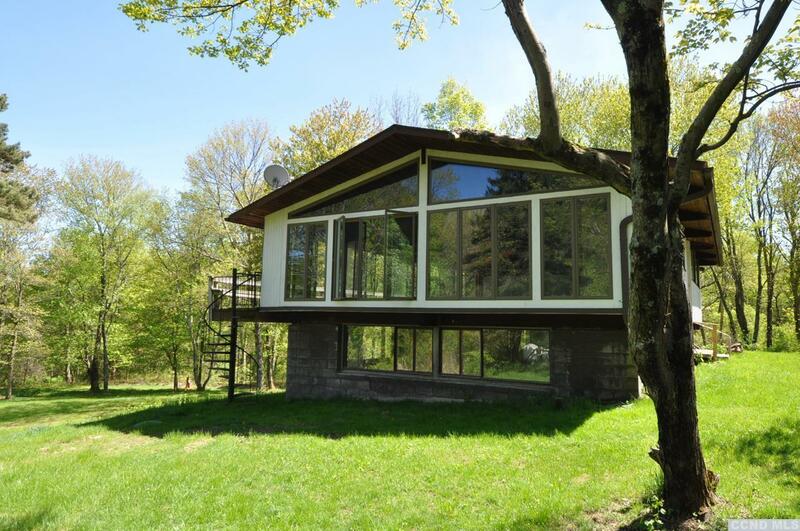 A short drive to Pine Plains, Stanfordville or Millbrook yet truly a huntsman's dream.